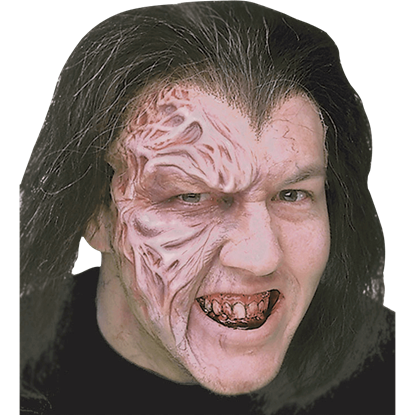 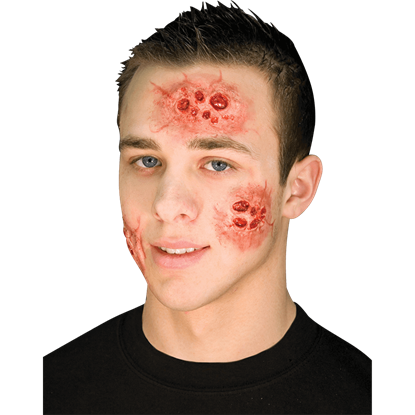 Turning yourself into a horrifying zombie is a snap when you use the Zombie Brow Prosthetic! 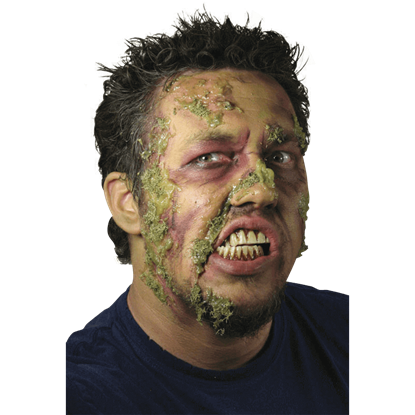 All you need to do is apply it and add some makeup and you will look like an undead, brain craving, shambling monster from the grave! 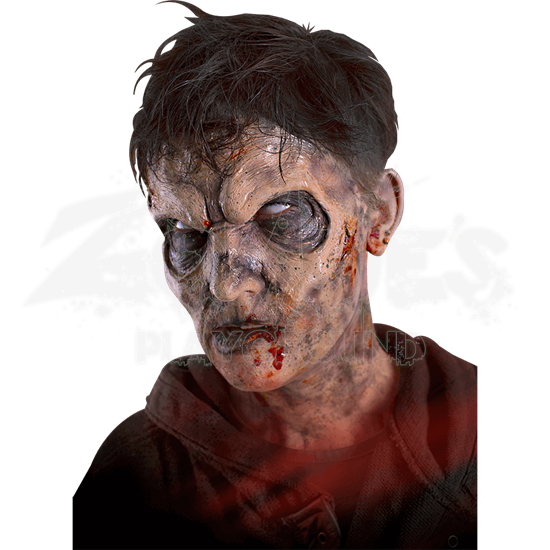 This epic Halloween application is an over the eyes, mask style piece of special effects makeup that gives the appearance of decaying eye sockets and protruding brows. 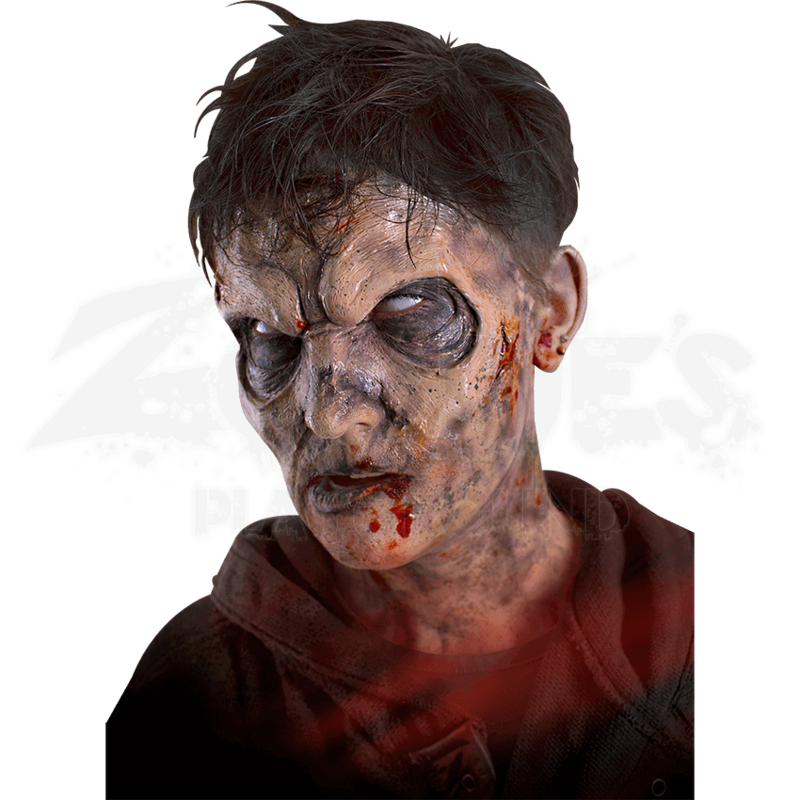 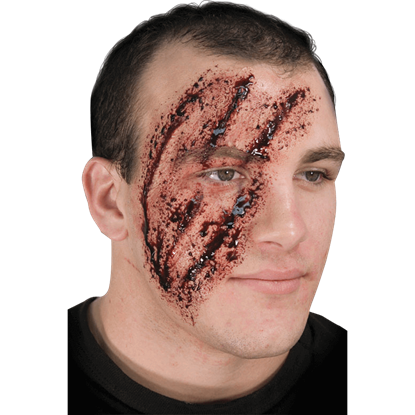 Put it on and scare the pants off people this Halloween or wear it as part of an undead cosplay!